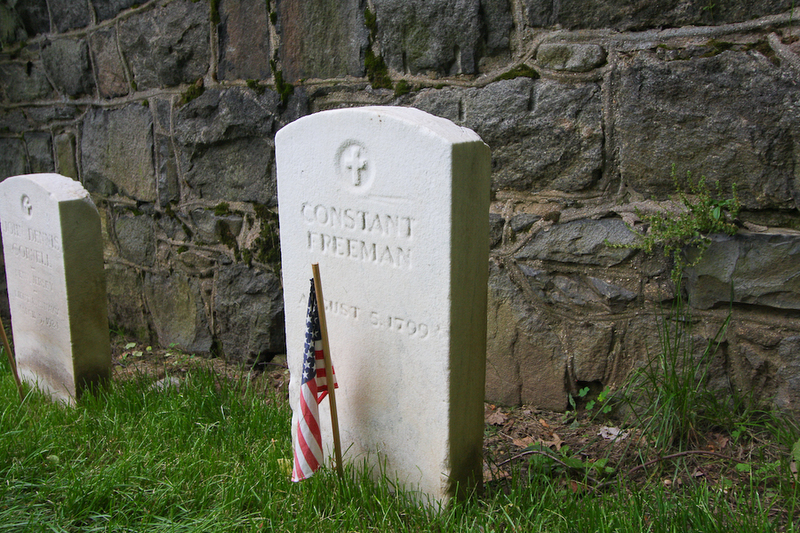 Constant Freeman was a boy who died on Governors Island in 1799 and is now buried in Cypress Hills National Cemetery. Few know that there was once a cemetery on Governors Island. The Army moved all of the graves, almost 500 men, women, and children, to Brooklyn in 1878. For Veterans Day, we are going to visit those graves and the final resting places of many others. The walking tour is free and all information is here. J train to Norwood Avenue, walk northwest 2.5 blocks on Hale Avenue to the front gates. Jackie Robinson Parkway to 625 Jamaica Avenue is the National Cemetery (look for the eagles on the front entrance so you know you are at the correct gate). Free parking.